Stony Brook Women’s Swimming and Diving Head Coach Janelle Atkinson has allegedly been fired from her position, effective immediately. 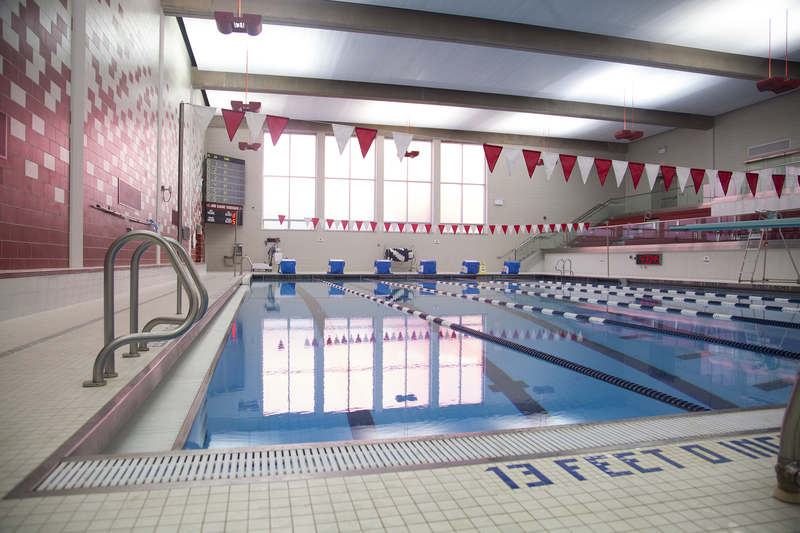 Her firing comes less than a year after she was hired, when the swimming and diving team returned from a five-year hiatus due to renovations of the university pool. The Seawolves had a roster of 13 members at the start of the season last fall, but there are now only six swimmers listed on the roster on the Athletics website. Throughout the season, there were rumors of mental abuse coming from the hands of Atkinson. Some swimmers reached out to swimswam.com, an online publication devoted to national, international, collegiate and local swimming and diving news. In an article published on Jan. 26 about Atkinson’s firing, Arianna Rodriguez, a former member of the team, detailed many instances and examples of mental abuse cast onto them by Atkinson throughout the past several months. Profiles and photos for Atkinson, along with her assistant coach Jordan Bowen have been taken down from the Athletics website under the women’s swimming and diving roster. Atkinson was born in Jamaica and represented her country in the 1999 Pan American Games, where she won three silver medals in the 200, 400 and 800 meter freestyle. She competed in both the 2000 and 2004 Summer Olympics but did not win a medal. Before coming to Stony Brook, Atkinson was the head coach of the swimming and diving program at Fairfield University. She coached there for two years before stepping down. She also was an assistant coach for the UConn women’s swimming and diving team and an assistant swimming coach at Wright State University. The Statesman reached out to Stony Brook Athletics for comment, but they did not respond at the time of publication of this story.